Get that wine country feel, define your presentation and sophistication and specificity with a vintage slate cheese board. 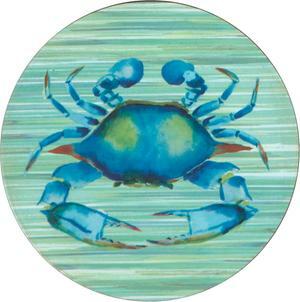 Let everyone know what you are serving with the included food-safe soapstone chalk. SKU: 2669. Categories: Autumn, Gifts, Vintage & Reclaimed. 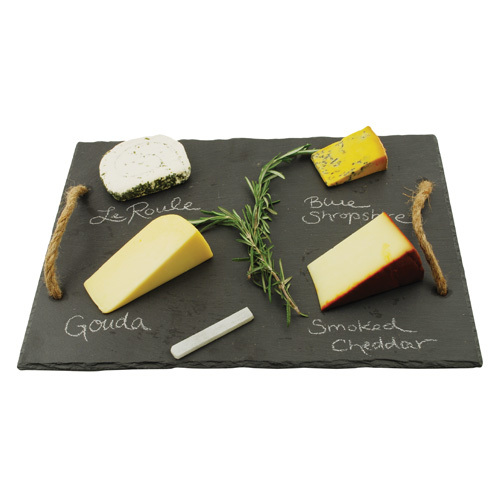 Define your presentation and sophistication and specificity with a vintage slate cheese board., Let everyone know what you are serving with the included food-safe soapstone chalk. This slate cheese board features natural edges with hemp rope handles to carry with ease and velvet mounting to protect counter tops.